The Atmos 5 layer flying suit with CORDURA® outer is the only 5 layer flying suit you can buy - satisfaction guaranteed! The DBX 4 layer flying suit with CORDURA® outer is the absolute best 4 layer. The BlueSkyBlue Paramotoring flying suit is a 3 Layer garment designed for use in fair weather. 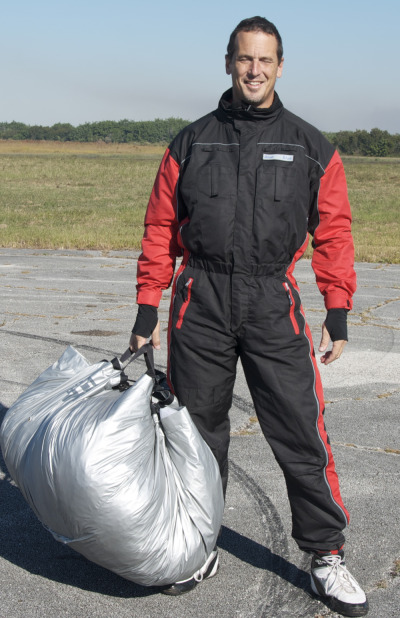 The BlueSkyBlue Delta Ultimate Flying Suit is a 4 layer garment designed for great for use in cold weather and s perfect for use in open cockpit microlights. The BlueSkyBlue Ultimate Flying Suit is a 4 layer garment designed for use in cold weather, this suit is perfect for use in open cockpit microlights at altitudes of up to 10000 feet. The BlueSkyBlue Summer Flying Suit is a 2 layer garment designed for use in fair weather. Typically, this suit is perfect for use in open-cockpit microlights during the Summer at altitudes of up to 3000 feet. The BlueSkyBlue Summer flying suit is a TWO LAYER garment designed for use in fair weather. 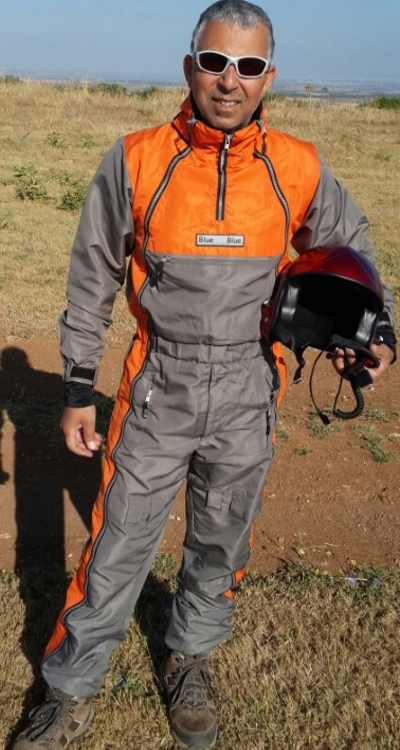 Typically, this suit is perfect for use in open cockpit microlights during the Summer at altitudes of up to 3000 feet. Many glider pilots and other leisure aviation pilots also find this medium weight suit to be ideal.